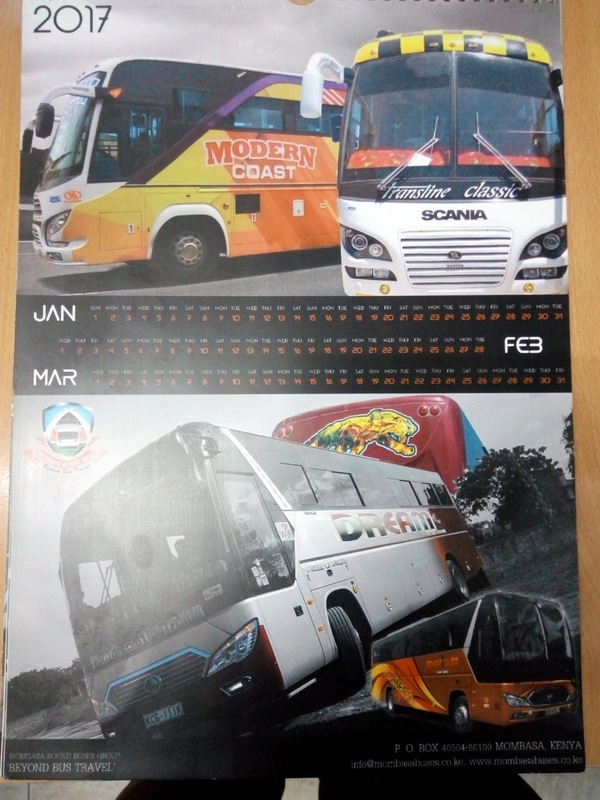 Mombasa-Bound Buses Group Releases The 2017 Calendars. 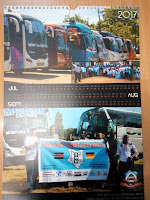 The calendars which are sold at Ksh.350 each in which Ksh.50 goes back to Shanzu Orphans Home. 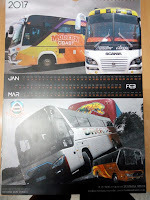 To Purchase the MBB Calendar, Contact Arnold at 0710913717. 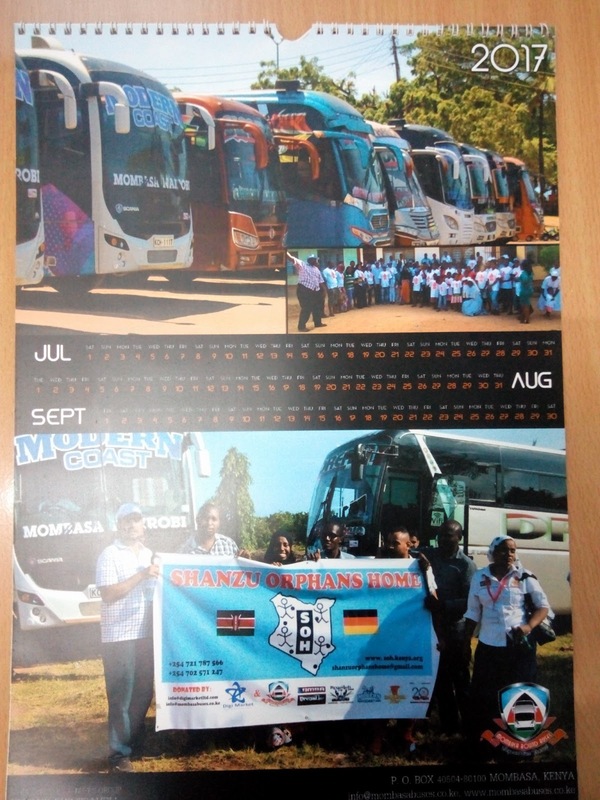 Mombasa-Bound Buses, Beyond Bus Travel.